Hello again to all you Onioneers! 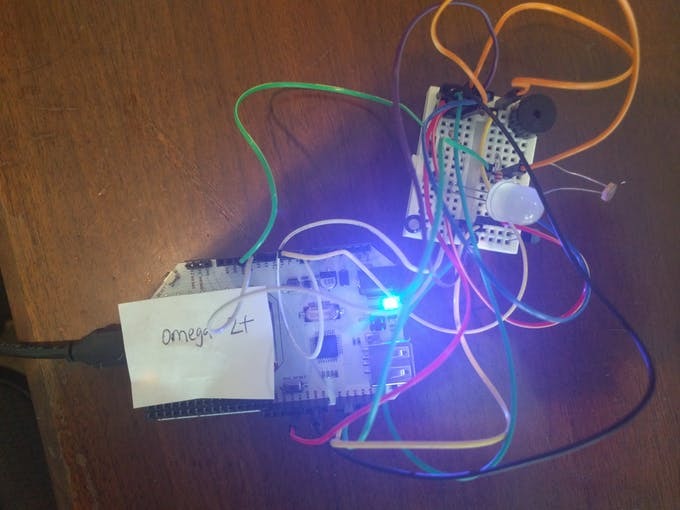 It’s that time of week again to take a look at our featured project: using your Omega2 to add intelligence to an object and transmitting sensor data to the cloud. 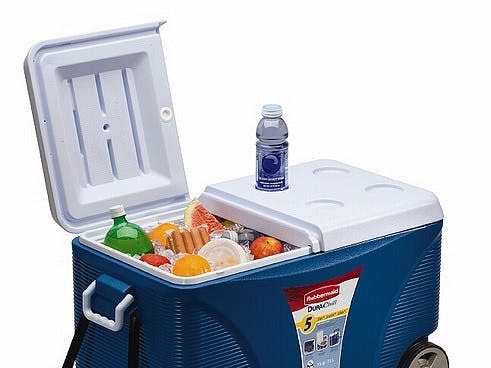 In this week’s feature, Jerry Zhang used an Omega to add intelligence to a drink/food cooler, it now features an alarm reminder if the lid is open for too long, an anti-theft system, and transmits the internal temperature to the Cloud, allowing for temperature checks from the user’s phone. The project incorporates an internal tilt sensor to detect when the cooler is moved, a light sensor for detecting if the lid is open, a buzzer for the audio alerts, and a very accurate temperature sensor for tracking the internal temperature. 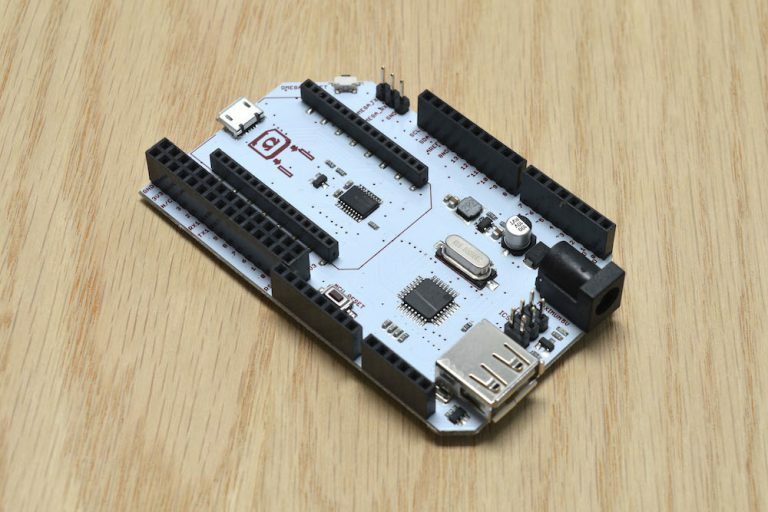 Jerry then used an Omega2 and the Arduino Dock 2 to easily connect and program the 3 sensors and piezo buzzer. The light sensor along with some coding will trigger the buzzer when the lid has been open over a pre-defined period. The small tilt sensor also triggers the buzzer when it detects movement, and the temperature sensor transmits its data via WIFI to the Losant Cloud Platform. 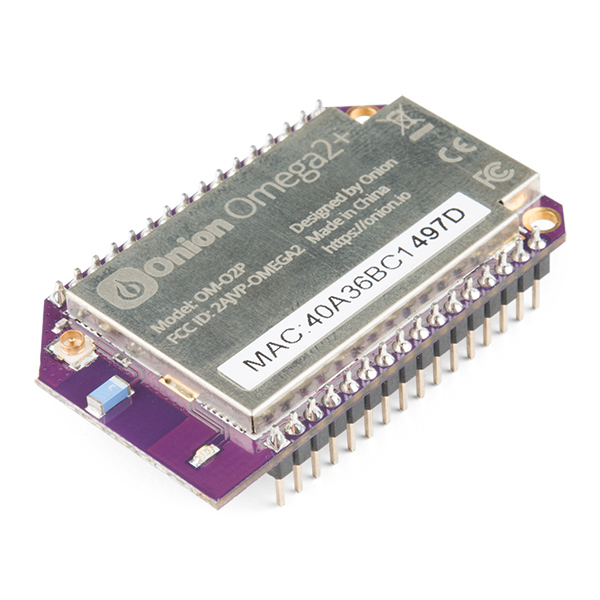 As you will see from the project details, this is easy to implement due to Omega2’s physical modular expansions and ability to transmit data via WiFi. As with most projects, a quick prototype circuit was built and then incorporated into the cooler.